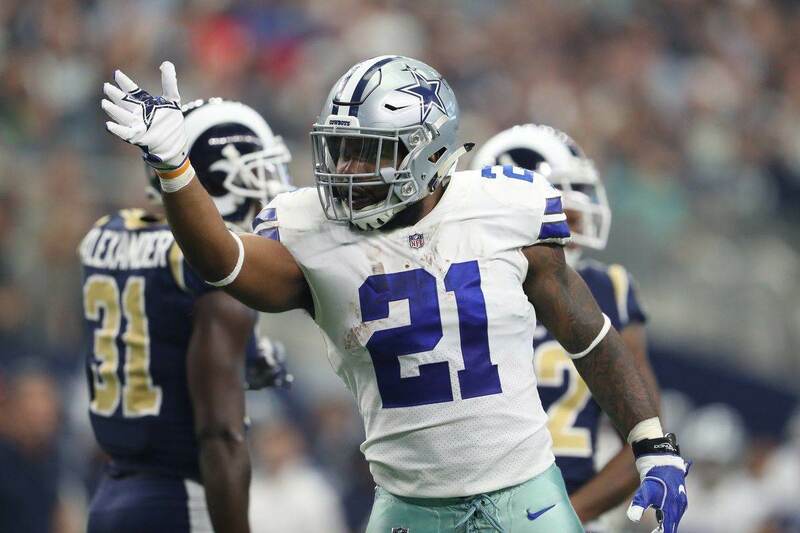 It's been a little over a week since the Dallas Cowboys opened training camp, but that's plenty of time for players to have stood out from their peers. The team's official website just released a list of the "Top 10 Players From Camp So Far," and Cornerback Byron Jones earned the distinction of being the best player of all. This is a noteworthy achievement for Jones, who is converting back to CB after two full years at safety. The team elected to move him back to CB this offseason as his body type and playing style fit what new Defensive Backs Coach Kris Richard likes in his corners. Byron played cornerback in his college days at Connecticut and became a first-round pick in 2015. He played both CB and S as a rookie and was fully converted to safety the following season. 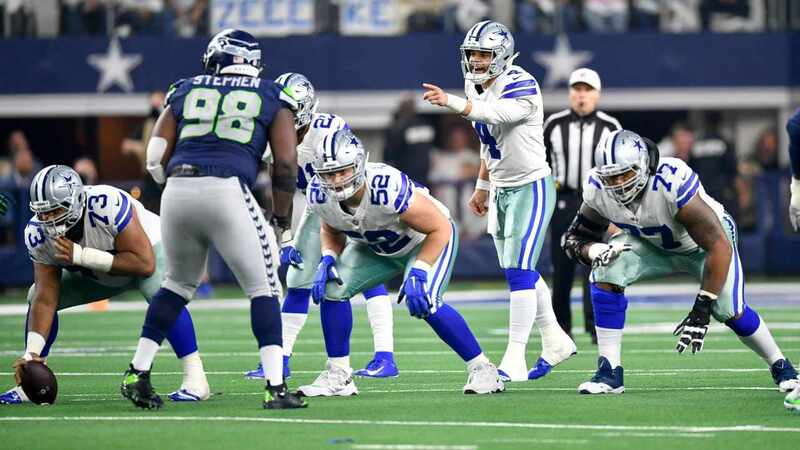 "We all wondered how the move from safety to corner would work for Jones and, so far, he's passed with flying colors... He is looking like the exact prototype Kris Richard had hoped for in having a big, long corner with great speed and length to swat the ball way." If Byron's move to CB continue to be a success, it gives the Cowboys arguably the deepest group of corners they've had in many years. 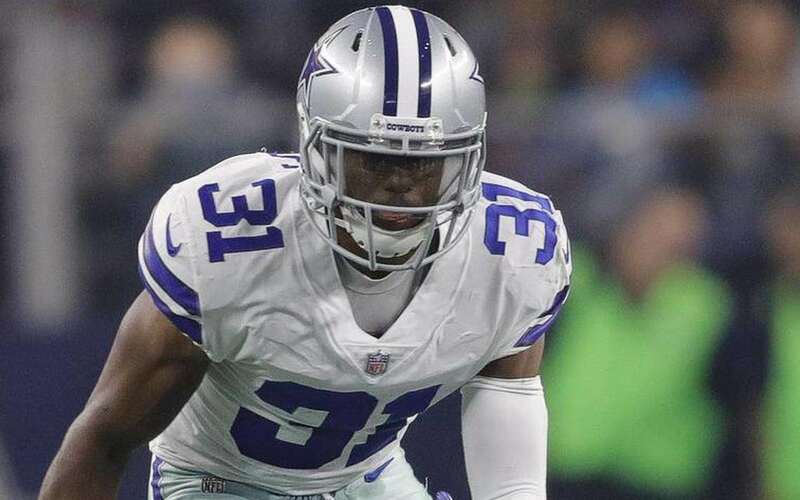 Sophomores Chidobe Awuzie and Jourdan Lewis were already exciting, and third-year reserve Anthony Brown has exceeded expectations as a former sixth-round pick. In fact, Awuzie was 5th on the same Top 10 list. 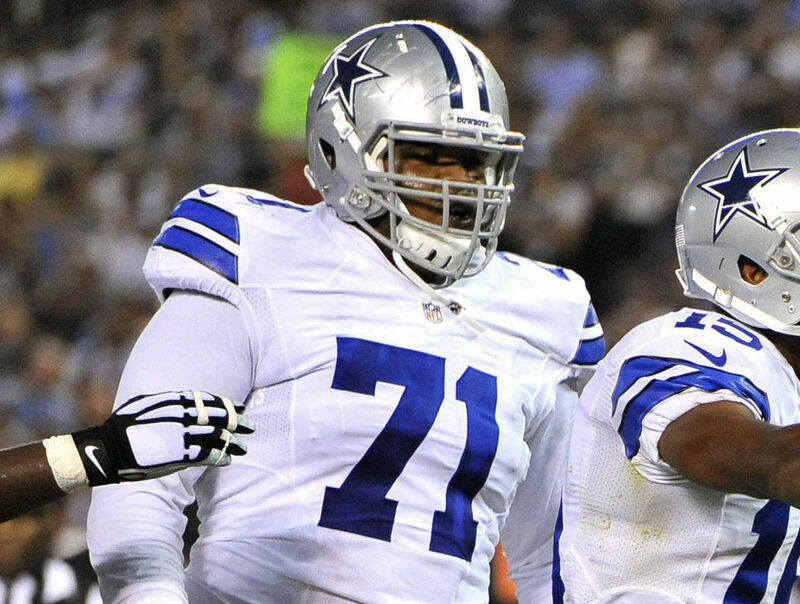 Between him and Jones were franchise cornerstones in Guard Zack Martin, Offensive Tackle Tyron Smith, and Defensive End DeMarcus Lawrence. For Jones to already be topping the list ahead of those Pro Bowl players is big, especially for a player making a position switch. Of course, it helps that Byron had formative experience at corner. Of course, bigger tests are coming. Jones will face better receivers from opposing teams than anyone on the Cowboys' roster this year. But so far, so good for Byron Jones' move to cornerback. Hopefully it continues paying dividends come September.